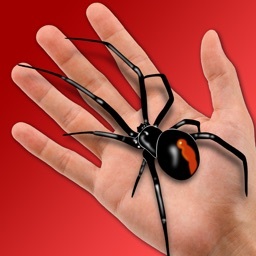 This is the Original "Spider on Hand" app as seen on Youtube. Beware of imitations. Do you know anyone who is afraid of spiders? Everyone right? Then this is the perfect magic trick/prank for you. 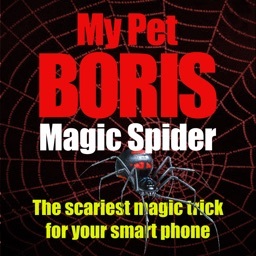 My Pet Boris app is the scariest app for the iPhone. 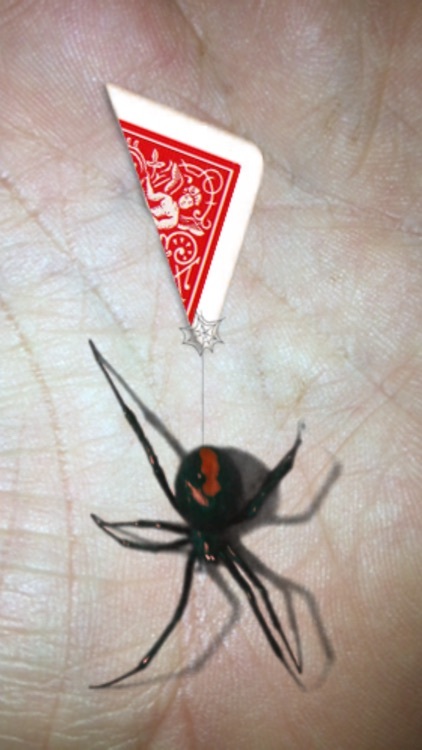 Inspired by Jim Pace's magic trick "The Web" where a spider magically appears on the back of your spectator's hand. Bound to get amazing reactions. The app uses the idea of "Augmented Reality" merging real life objects with computer generated graphics to create a truly frightening effect. 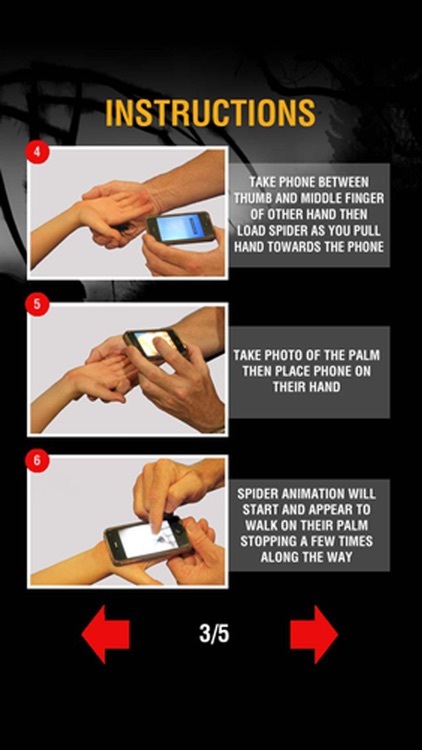 You take a photo of the spectator's palm (secretly loading a plastic spider on the back of their hand) and place the phone on their palm to hold. 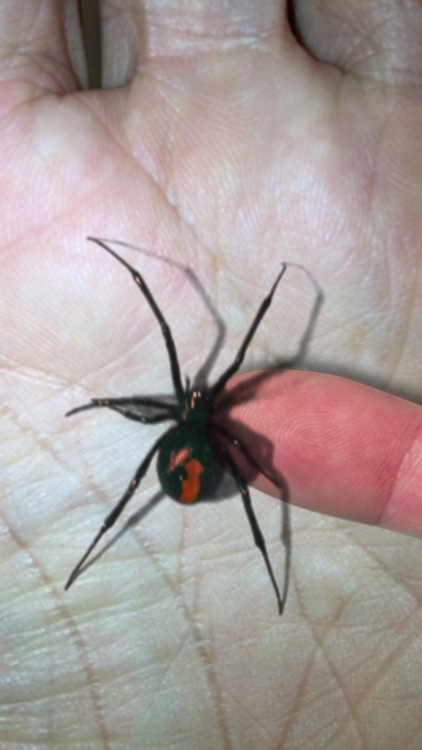 Your Pet Boris - an Australian Red back spider (black widow) creeps onto the screen and they can feel the vibrations as it walks. 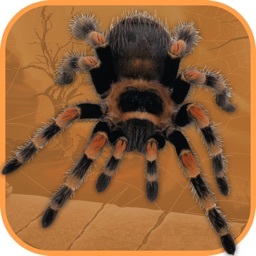 You can tap the screen and even slide your finger into the animation to scratch the spider's back. Boris walks off the screen. You tell them that the phone has special sensors that when you wave your hand over the screen it makes the spider come back. He does. You get them to wave their hand over the phone. It is just then that they glimpse a realistic spider clinging to the back of their hand and they FREAK OUT!! Bound to get BIG reactions. 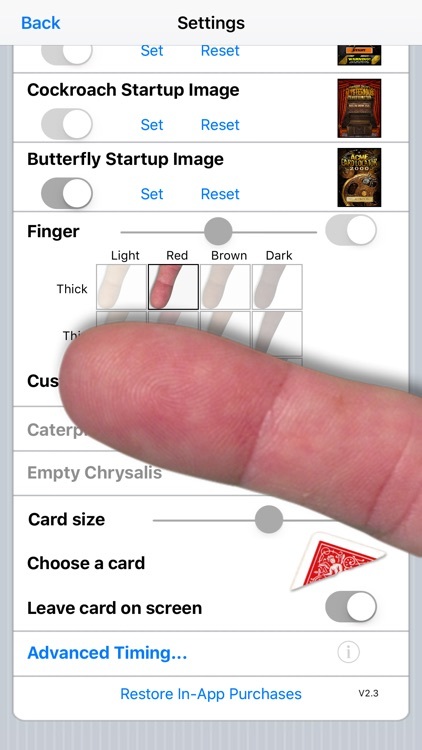 Finger tone and size can be set to suit your own or you can import an image of your own finger. Start-up screen can be customised to suit your performance style. An actual photo of their hand, solid white or any image from your library can be used as a background. NOTE: Requires a plastic spider or cockroach and adhesive dots to perform. You should be able to find these locally or you can purchase from our website. See our website http://www.mypetboris.com for more details, spider and cockroach supplies and video presentation & instructions. 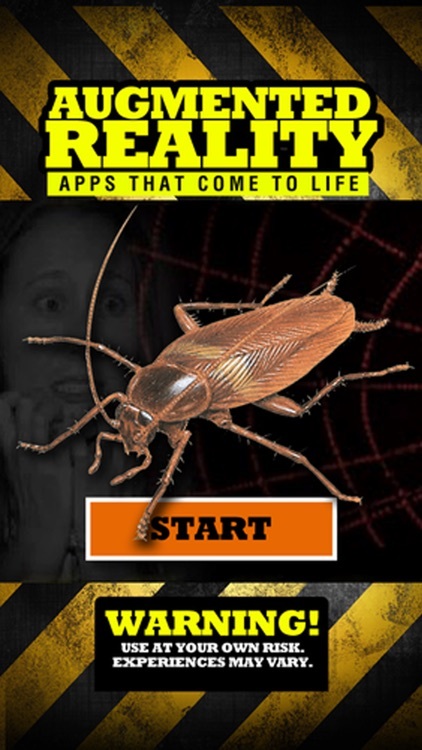 The app also comes with a cockroach animation for those who think they are scarier than spiders. 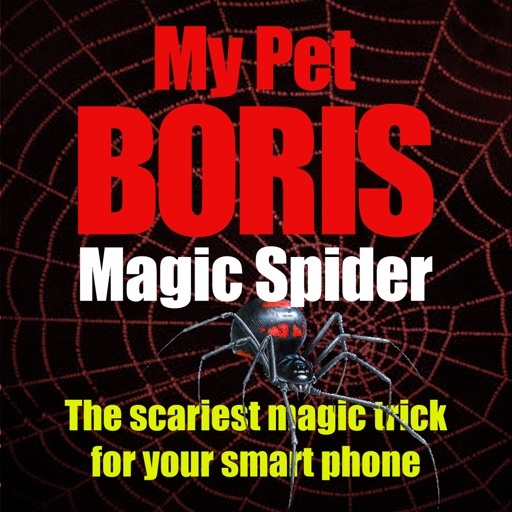 The Magic Butterfly is an additional effect within the Magic Spider – My Pet Boris App. 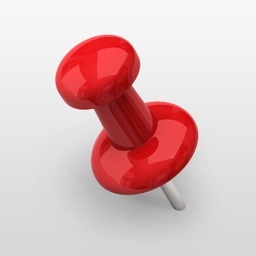 It is enabled as an “in app purchase” for around US$2.99 depending on your local currency. The custom finger feature is also unlocked when you purchase the butterfly effect. This is a perfect routine for those times when you want to perform a beautiful effect for a little girl or woman, leaving her with a magical gift at the end. 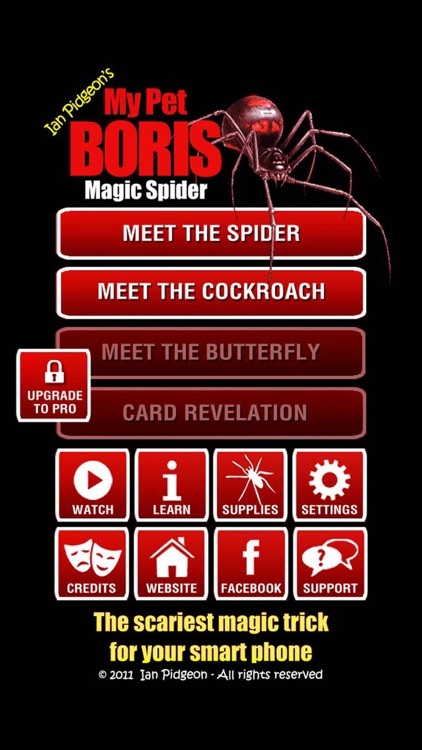 You will get similarly strong reactions to the Magic Spider effect without the scare factor. 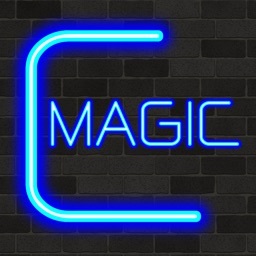 The magician simulates a grand illusion in the palm of the spectator’s hand. A tiny foil covered “Magical Egg” is placed in the palm of the spectator’s hand and then photographed. The phone is placed on their hand. 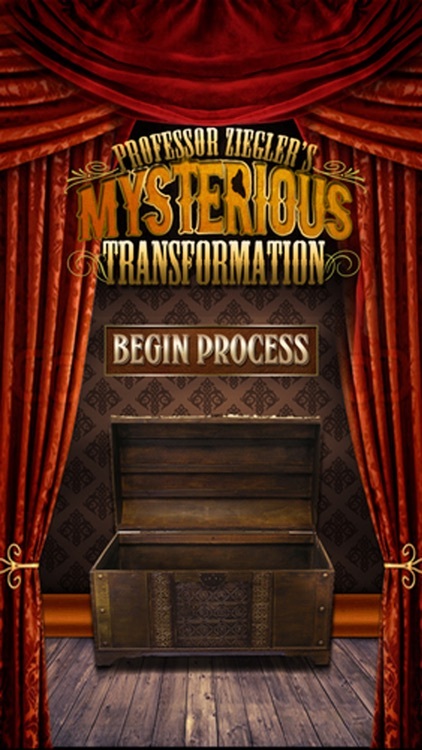 The egg transforms into a Chrysalis and then into a butterfly. 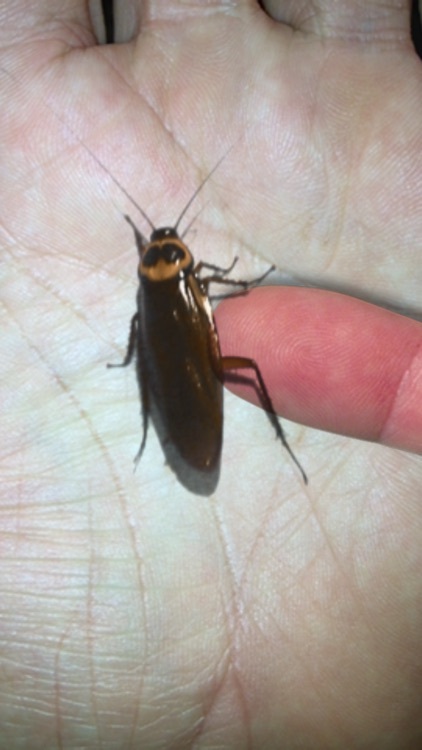 The magician’s finger is seen to tickle the virtual butterfly on screen which then flies away. Using a magical gesture the magician brings the butterfly back briefly before it flies off again. The spectator is asked to try and make it return. 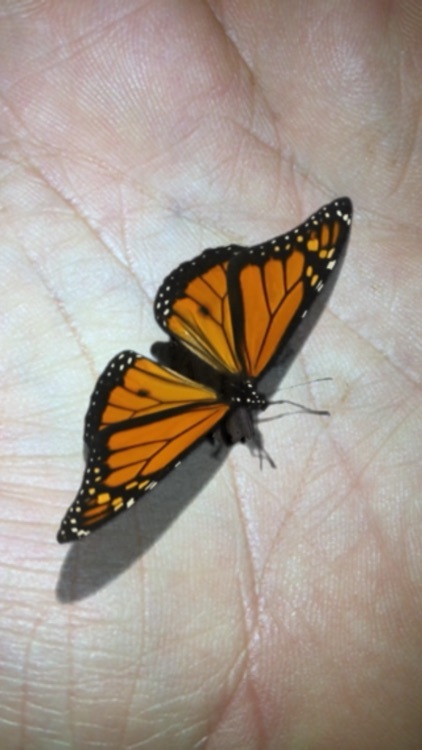 When they try, they find a matching butterfly (in an impossible location) on the back of their hand. The original foil egg has vanished. 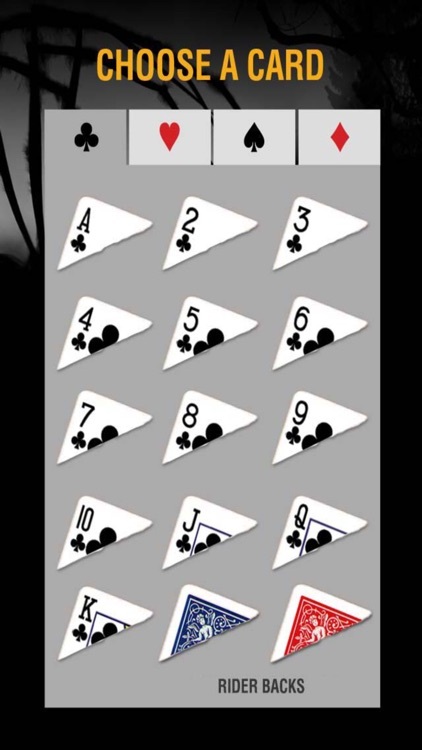 The Magic Spider effect with the addition of a torn card corner revelation as a finale. 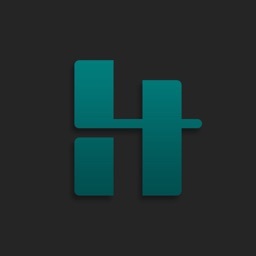 Use the password at the bottom of the "CREDITS" screen for access.